The SHAFTER is our best shot at a genuine new-generation wah-wah pedal. With loads of adjustability, a much wider frequency sweep, quieter operation, greater durability and 3 completely different “wah” characters, it addresses all the weaknesses of the classic wah point by point. 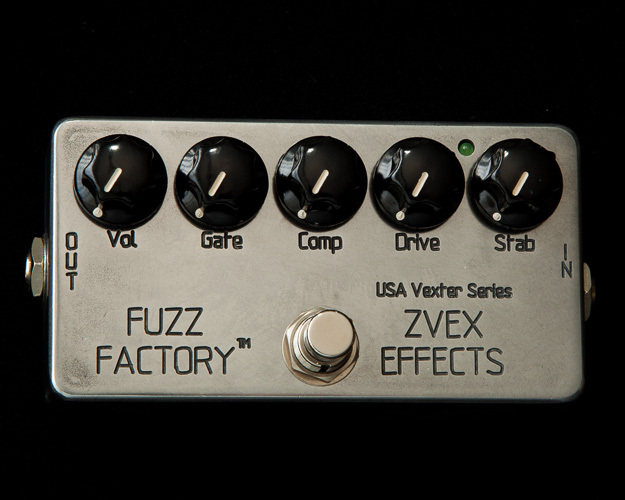 We think it’s the best wah-wah ever made, and we know you’ll love how it sounds and performs. 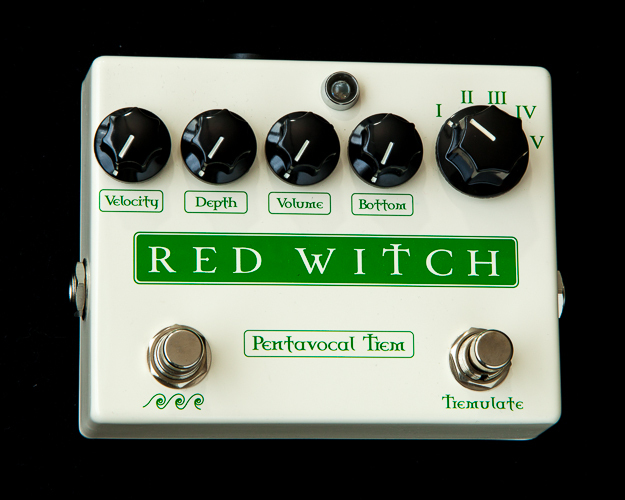 A rugged, highly versatile wah-wah effect that puts you in charge of your pedal instead of the other way around.